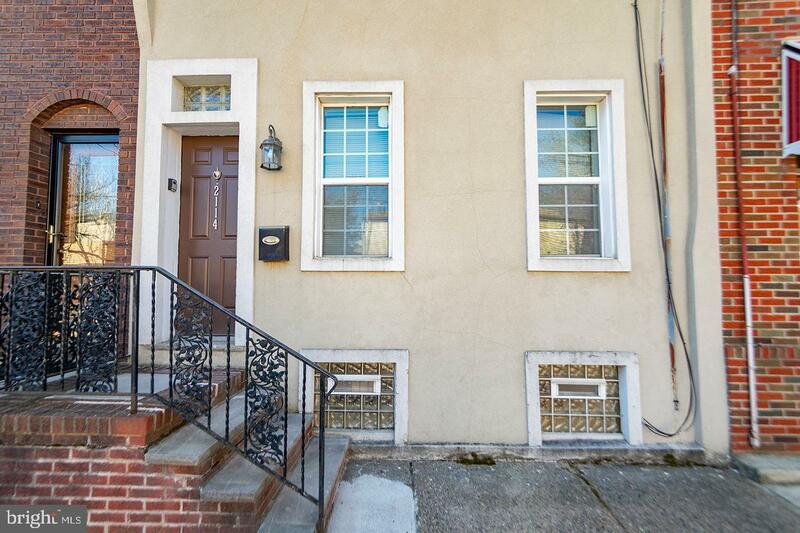 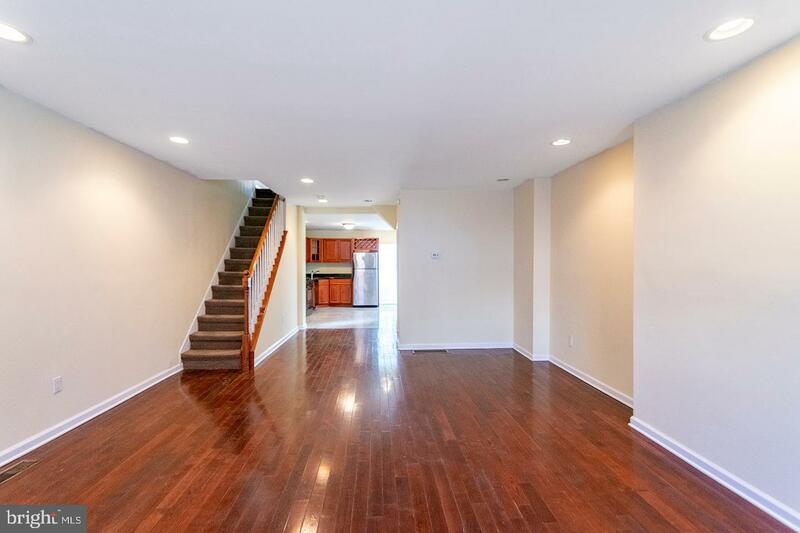 Don~t miss the opportunity to live in this huge 3-story, home with 3 bedrooms and 2.5 bathrooms! 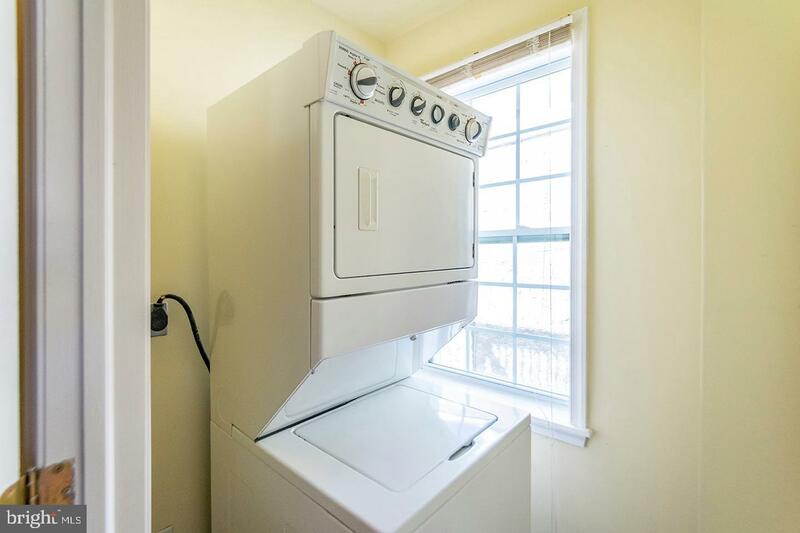 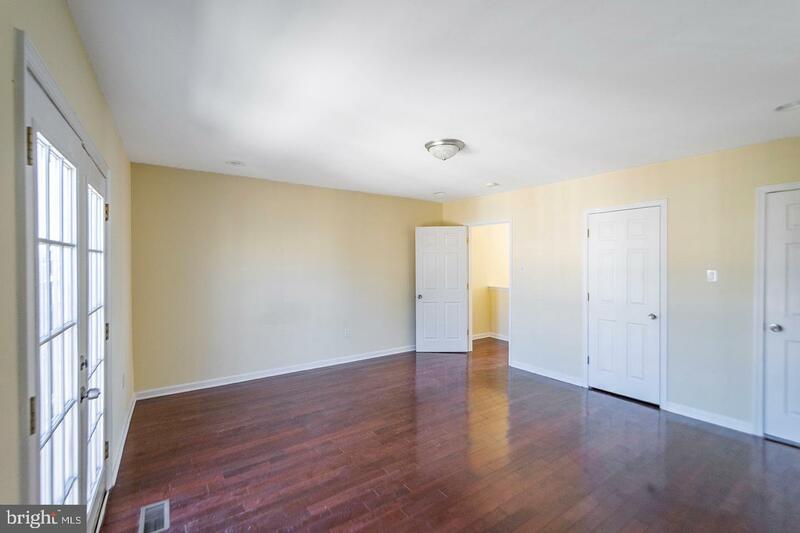 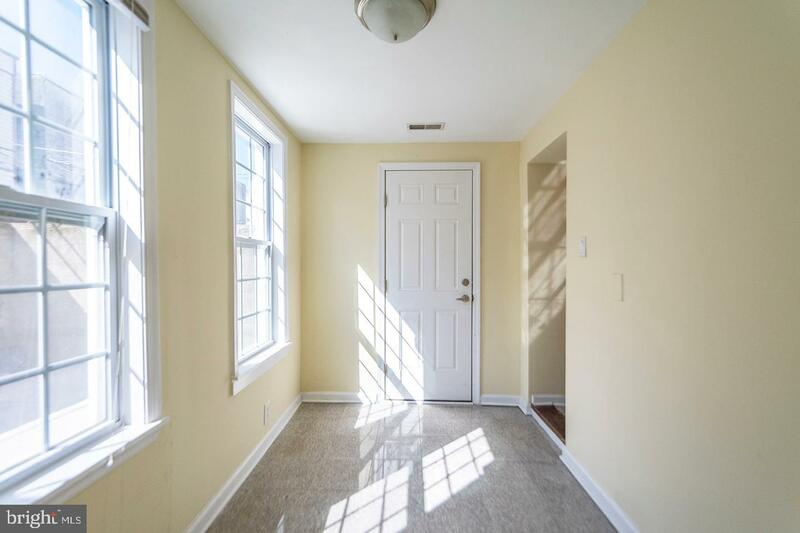 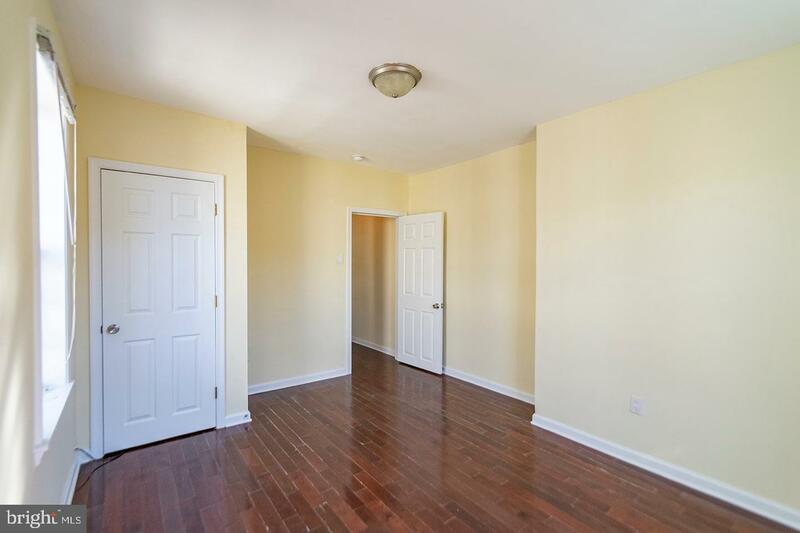 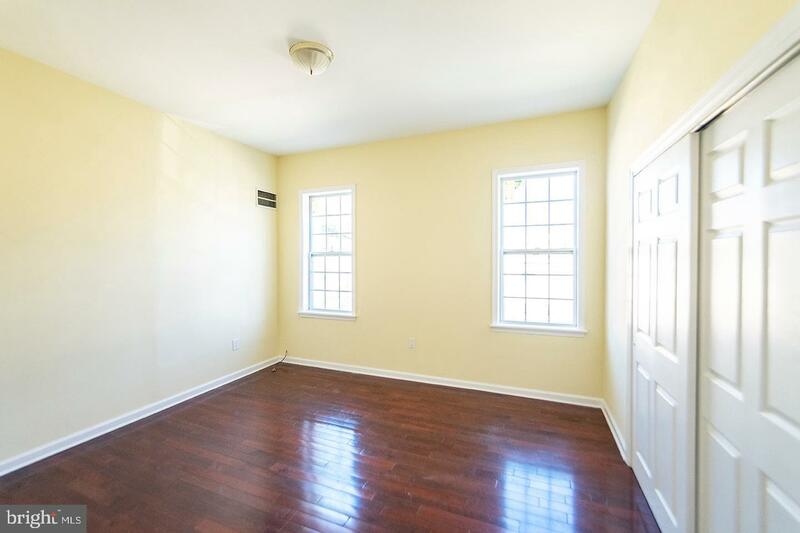 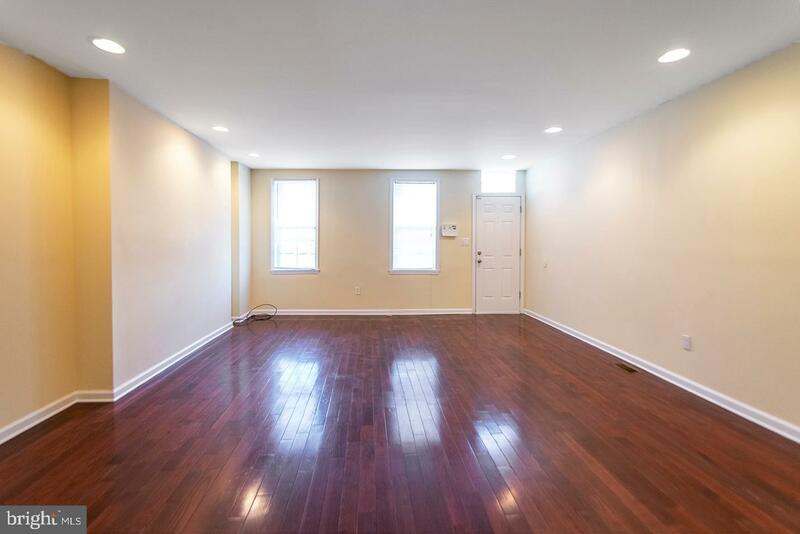 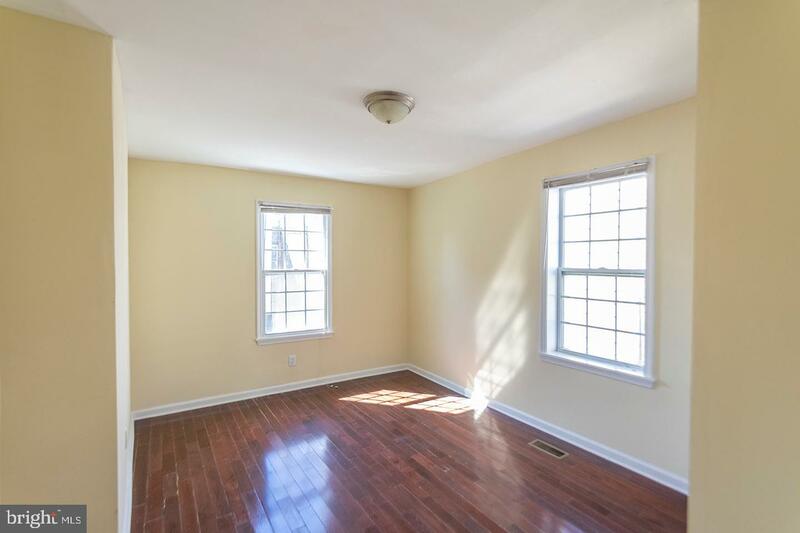 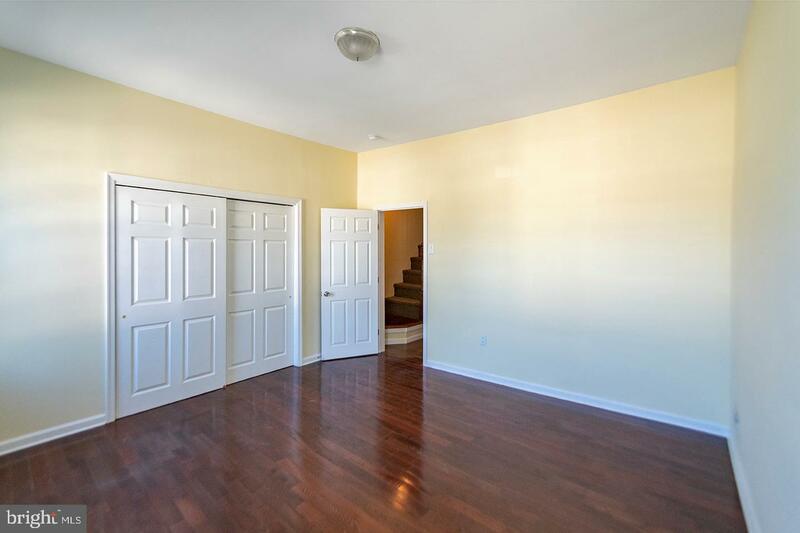 The home comes with hardwood floors throughout, central AC, stacked washer dryer, and finished basement. 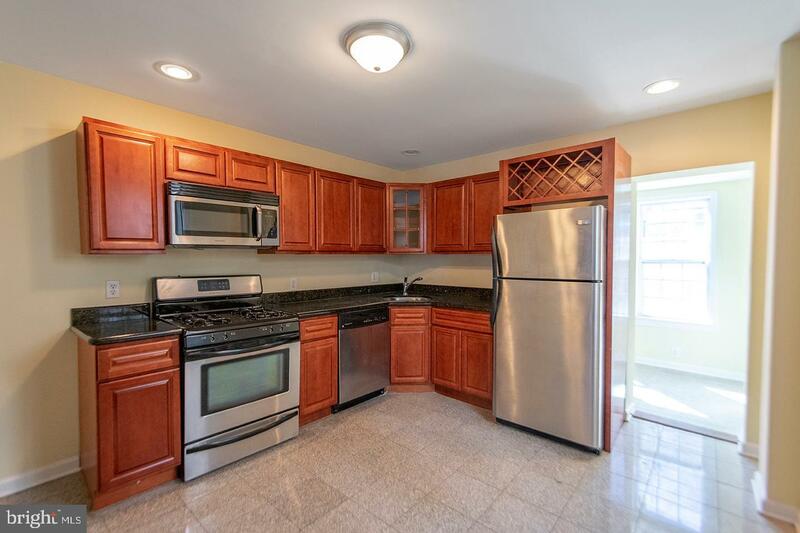 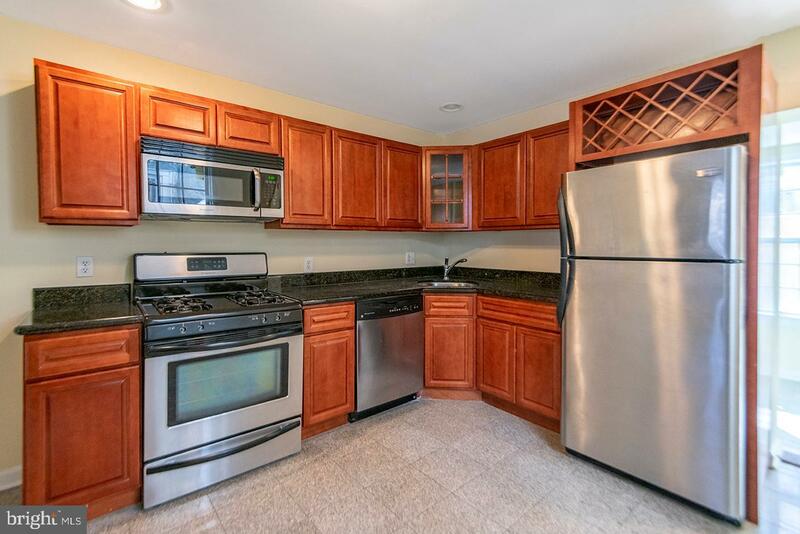 The eat in kitchen features granite counter tops, stainless steel appliances, and a built in wine rack. 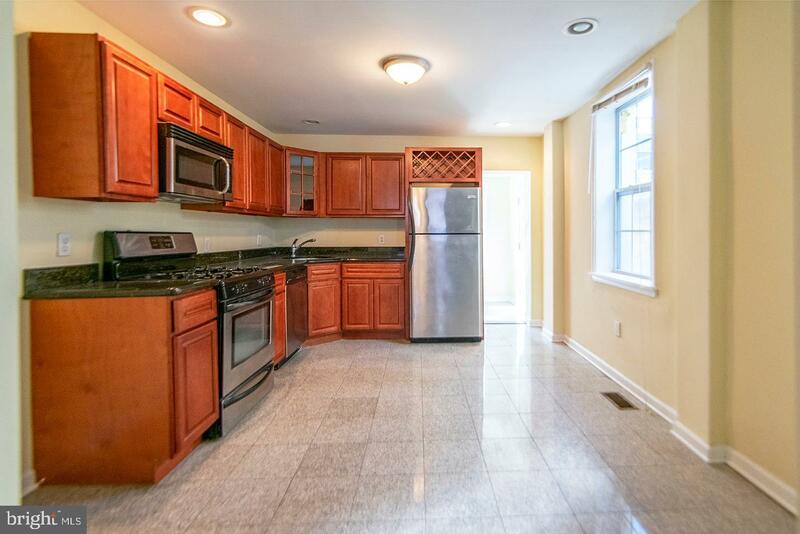 Behind the kitchen is a mud room with space for storage and a sunny fenced-in back patio. 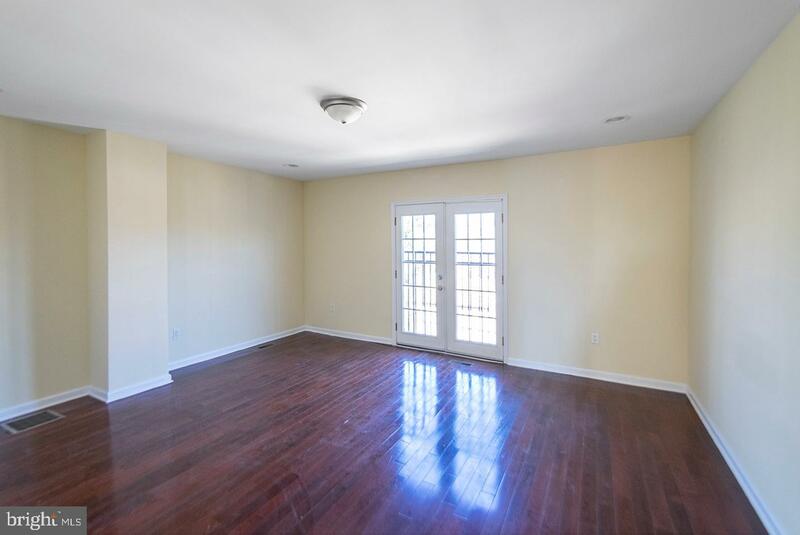 The extra large living room can be split into a dining and living area with room to spare! 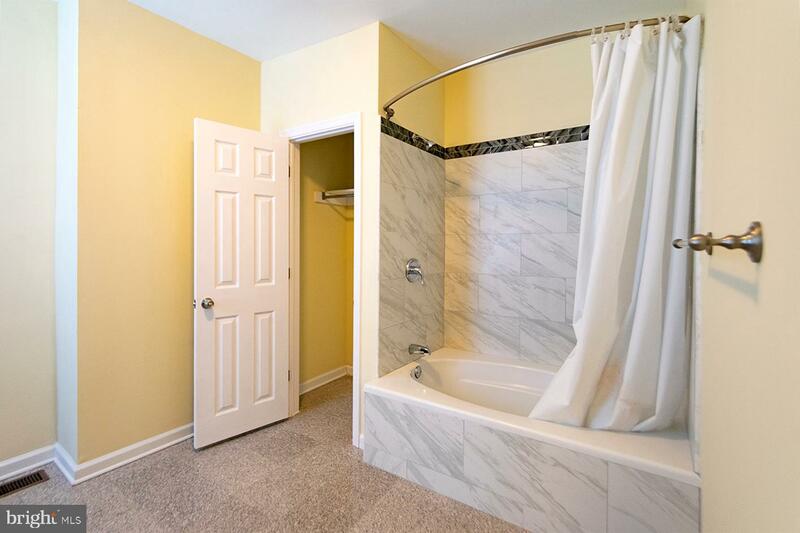 On the second floor you have two bedrooms, each with their own closet, and a huge full bath with tiled shower and storage closet. 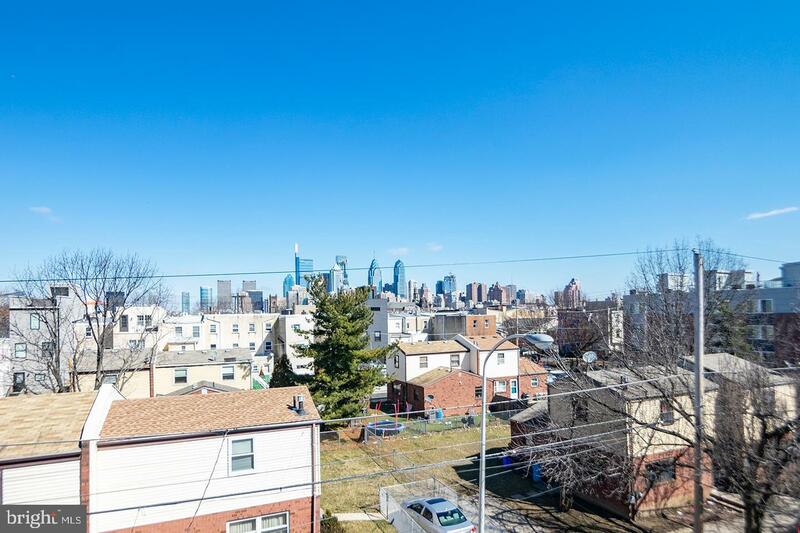 The master suite on the third floor has a gorgeous Juliette balcony with a stunning view of the city skyline. 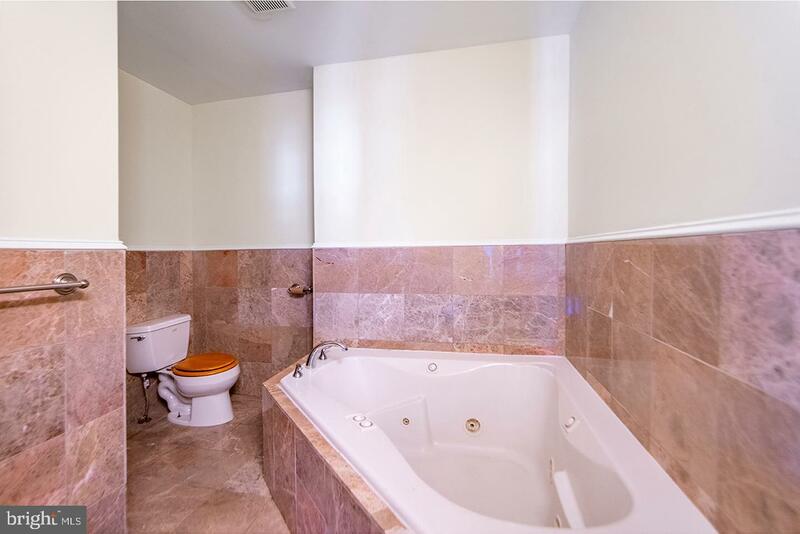 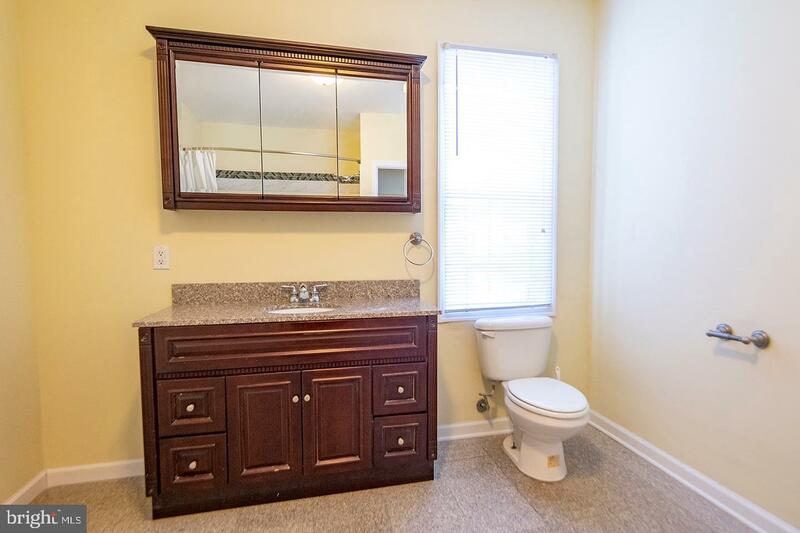 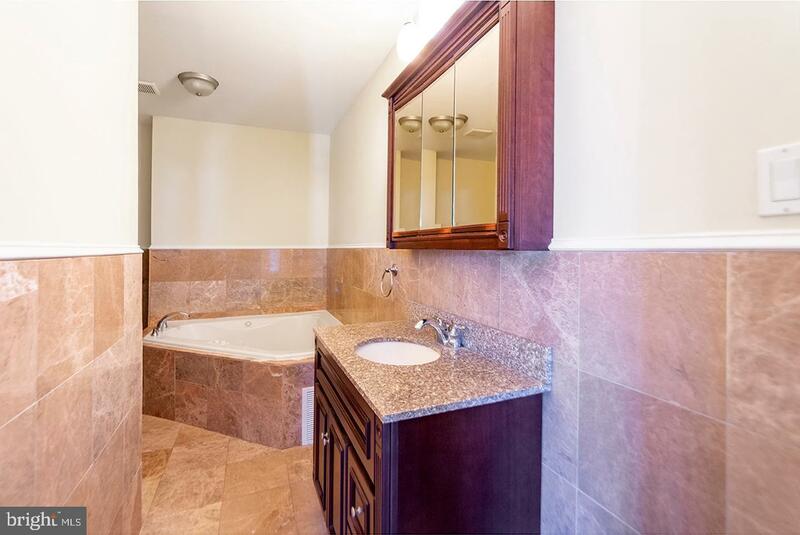 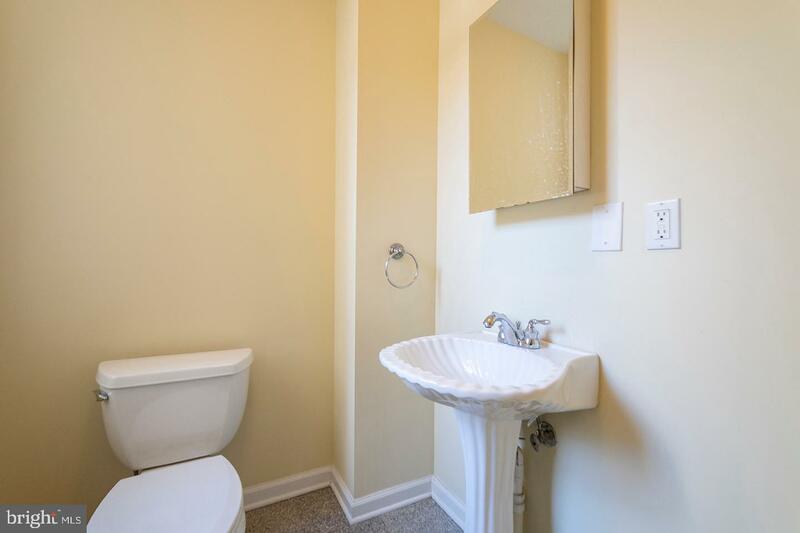 It also has an en suite master bath with jacuzzi tub and full shower. 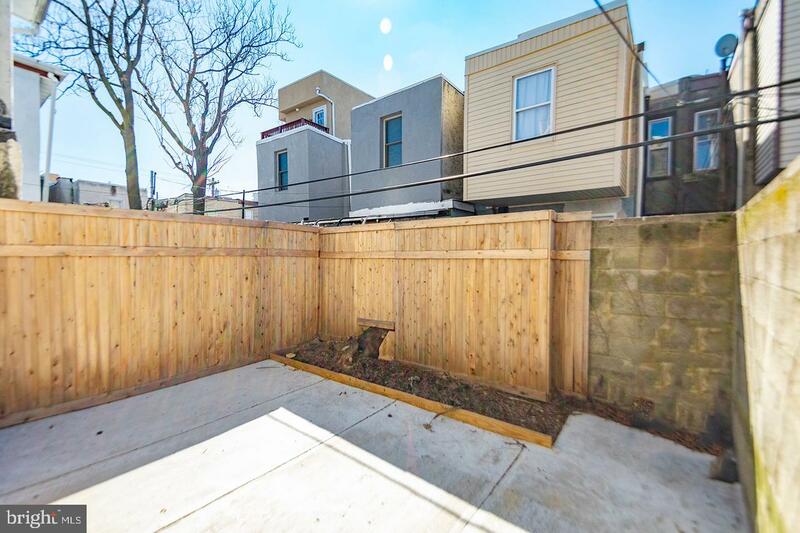 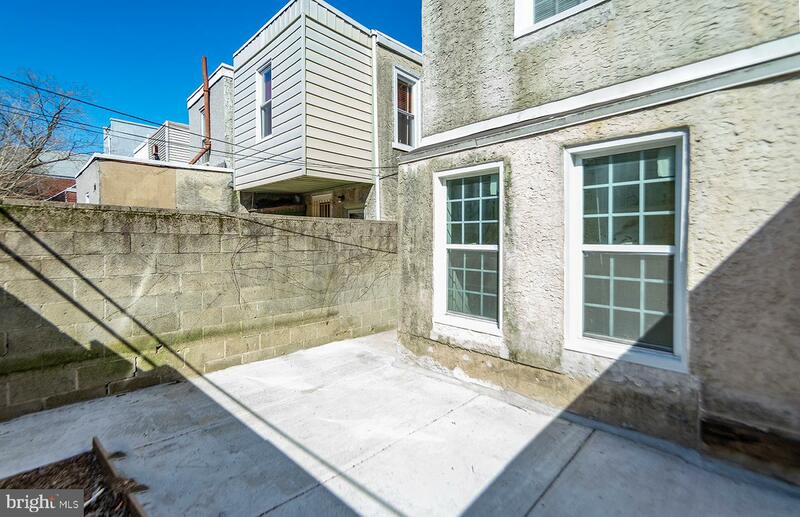 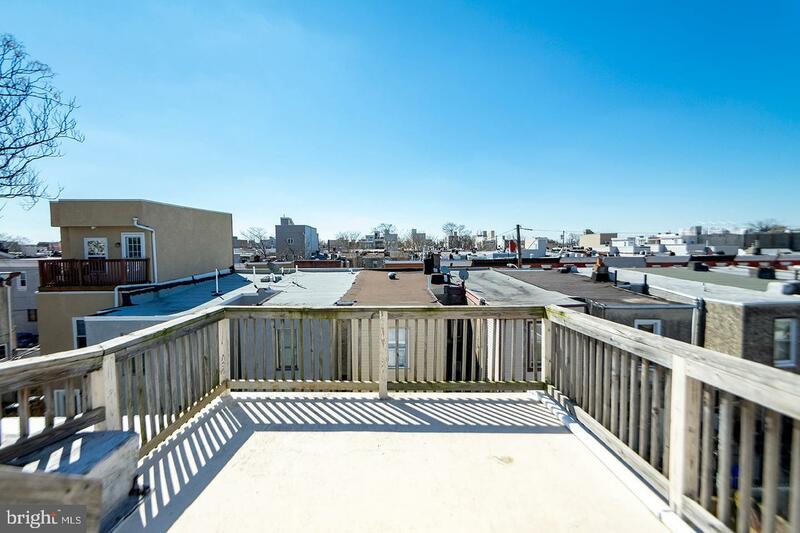 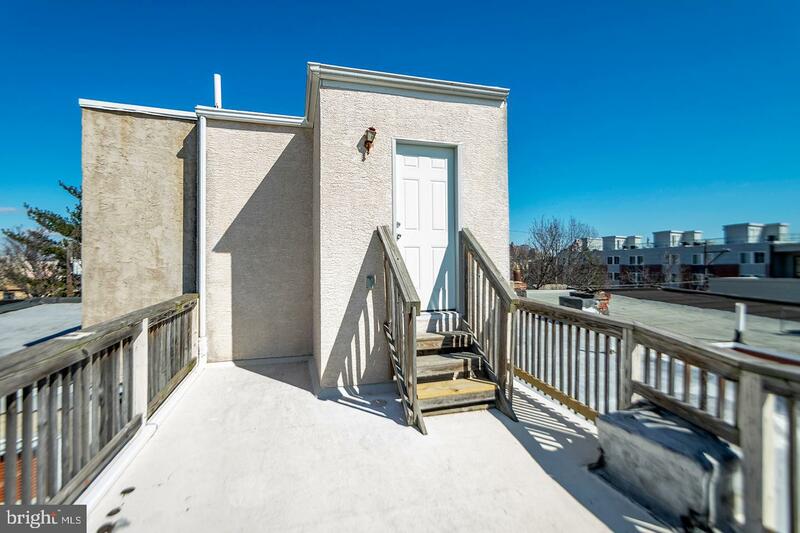 Finally, spend your summer relaxing on your very own roof deck!